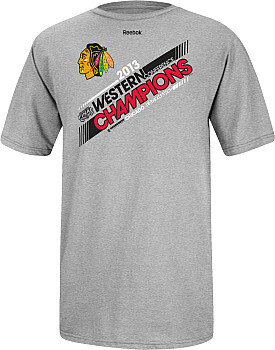 Do You Have Your Championship Shirt Yet? 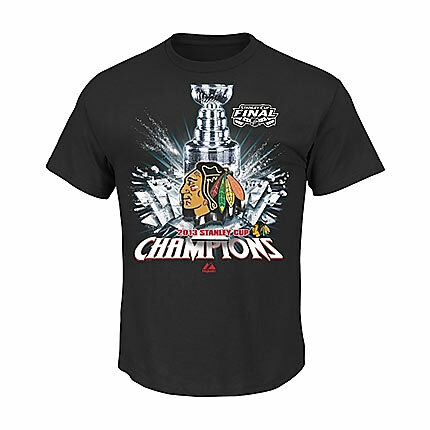 Clark Street Sports wants you to look as Sharp as you possibly Kane now that the Blackhawks have won the Cup. 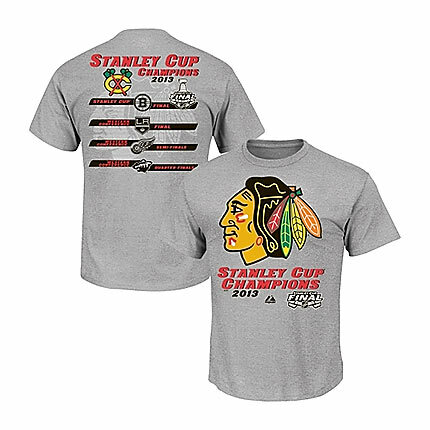 Since Lord Stanley’s Cup will be bouncing around Chicago for the next year, you have to make sure your wardrobe is on point just in case you happen to see the Cup at a parade or out with Kaner out a bar. 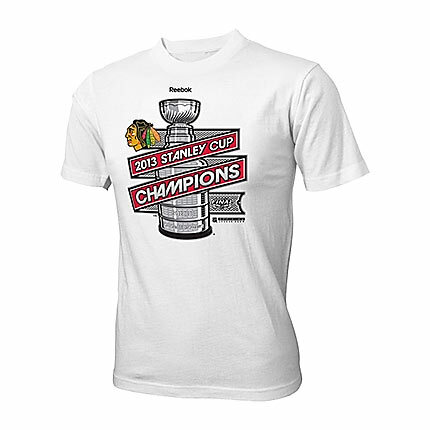 Peep this Championship shiz! 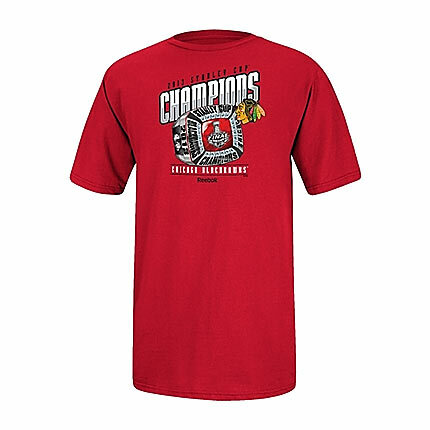 You can find all of our Blackhawks Championship shirts and other great Blackhawks gear such as Blackhawks jerseys, tee shirts, bobbleheads, winter hats, and baseball caps on our website at http://www.clarkstreetsports.com.